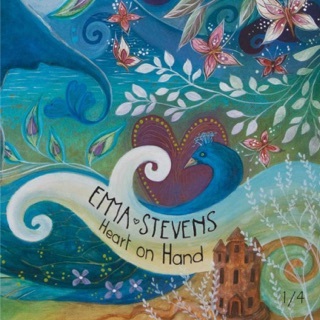 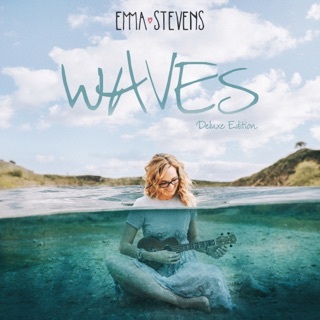 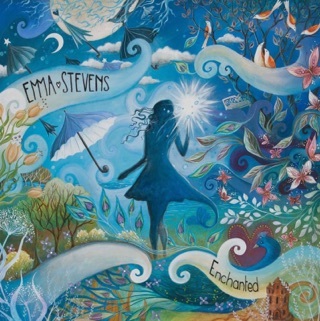 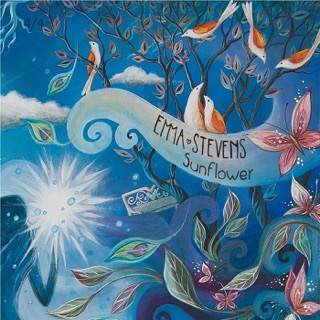 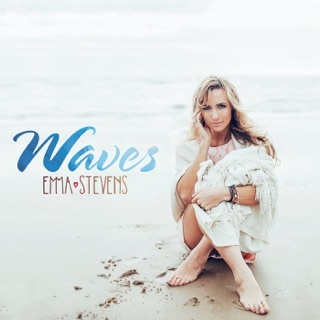 Emma Stevens has another winner! 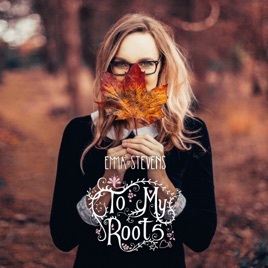 To My Roots is another sweet treat of fantastic lyrics, tunes & vocals. 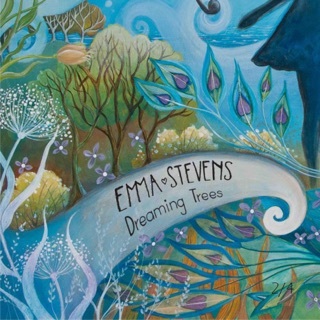 A happy musical celebration!